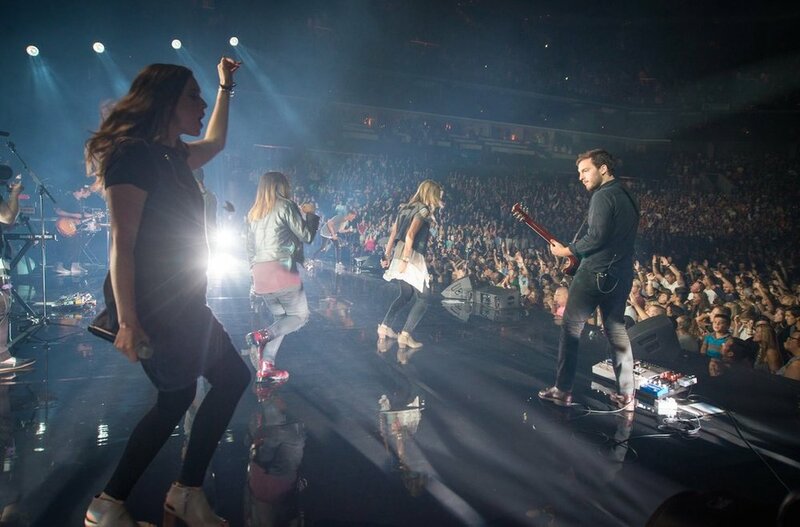 Elevation Worship is the worship team of Elevation Church, based out of Charlotte, NC. Led by Pastor Steven Furtick, the church was formed in 2006 with a vision to see people far from God raised to life in Christ. Over the past ten years, Elevation has launched multiple locations in North Carolina and beyond. We’re not waiting on a move of God. I remember when Ps Steven Furtick first cast the vision for us to record a worship album each year with songs that served as spiritual markers for our church. Anthems that would be a testimony of the Lord’s faithfulness and help our church respond to what God was teaching us. Chris Brown, Mack Brock and I were eager and excited to get to work, until we quickly realized that we had no idea how to actually write a worship song. But we went to the studio anyway, and in 2008 we had our first attempt at an album - We Are Alive. It was the beginning of a journey that continues this Friday as we release #HereAsInHeaven. 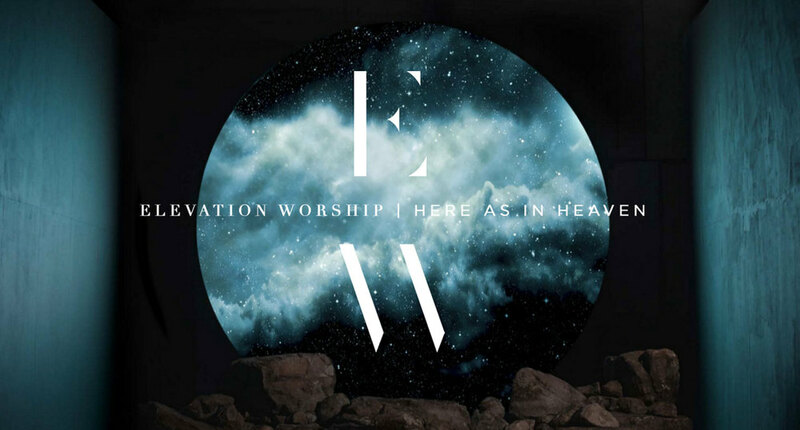 The latest collection of songs from Elevation Worship’s new album, Here As In Heaven, are declarations of faith that announce the Kingdom of God is here among us. This new live album, recorded in July of 2015 in front of a maximum-capacity crowd at Time Warner Cable Arena in Charlotte, NC, inspires us to worship with a new sense of expectation and purpose; to let our lives be the evidence of God’s presence on earth. Filled with stirring anthems and shouts of praise, Here As In Heaven is a must-have soundtrack celebrating God’s presence among us, His church, in every moment and every situation; here as in heaven. The core leadership team at Elevation Church have remained the same over the last ten years, since the church was established in Feb 2006.